TME's manufacturing facility provides precision milling, turning, boring, honing and CNC turning and milling capabilities. Engine design using regularly updated CAD software. 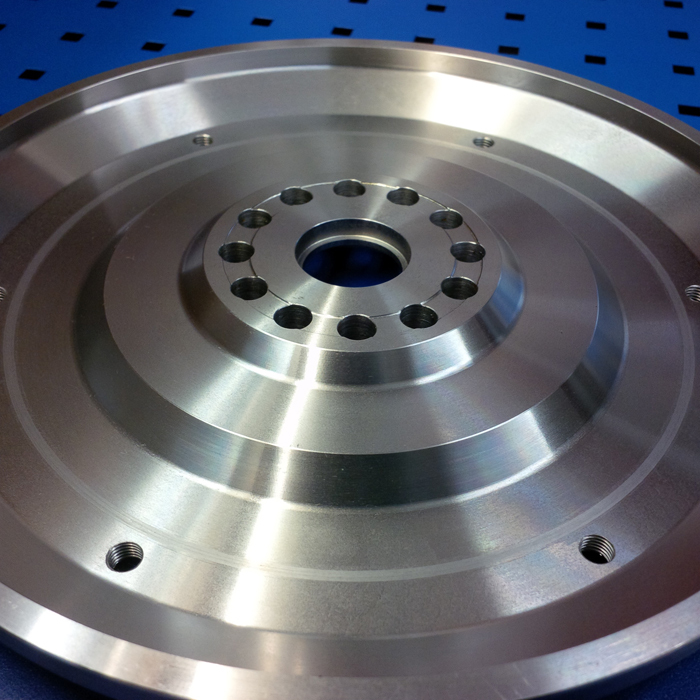 TME has the capability to create complete virtual prototypes of every component. 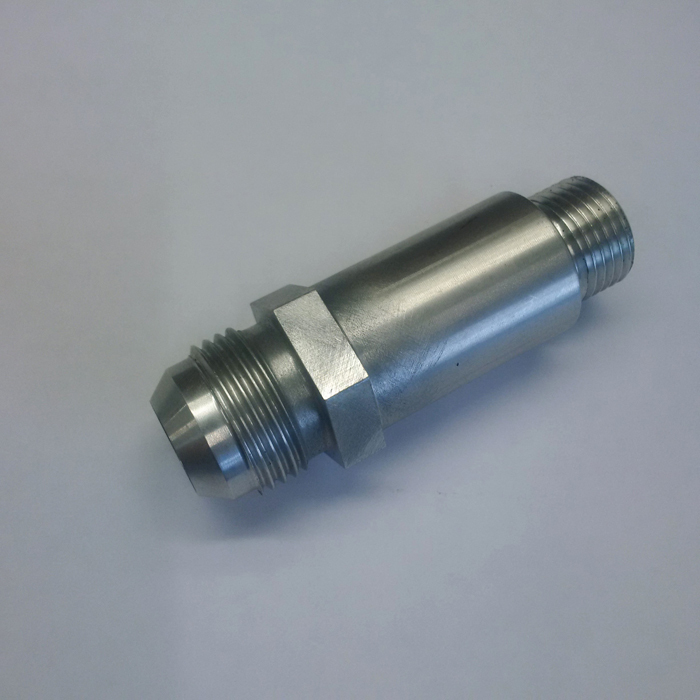 Latest high performance, precision engineered components available online. Sold throughout the UK and selected European countries. 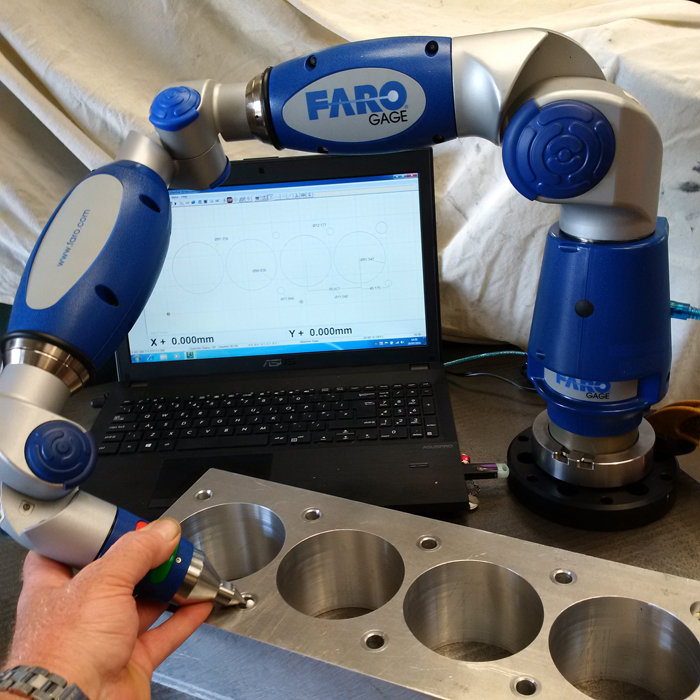 TME's on-site bespoke engine assembly and testing facilities coupled with component testing allows for significantly reduced development costs and lead times. 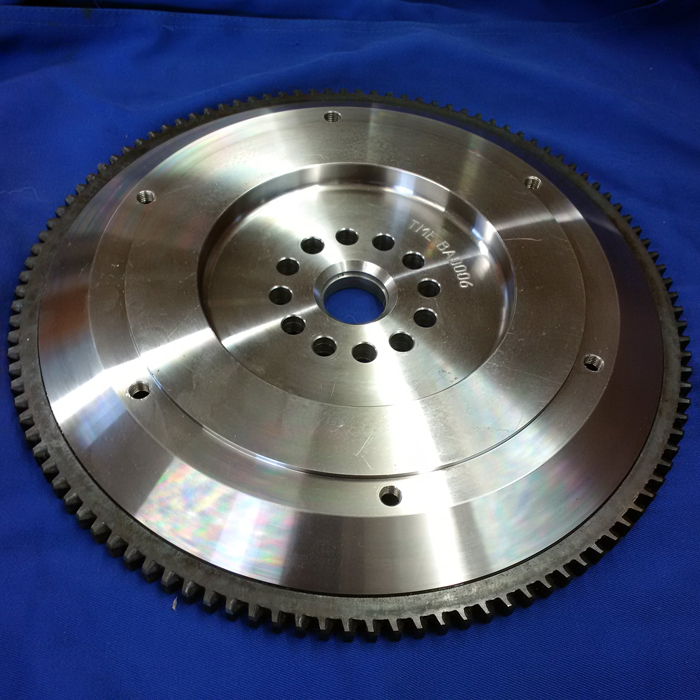 At Trevor Morris Engines, we possess over 20 years of expertise in the design, manufacture and supply of high performance, precision engineered components for the motorsport and automotive industry. 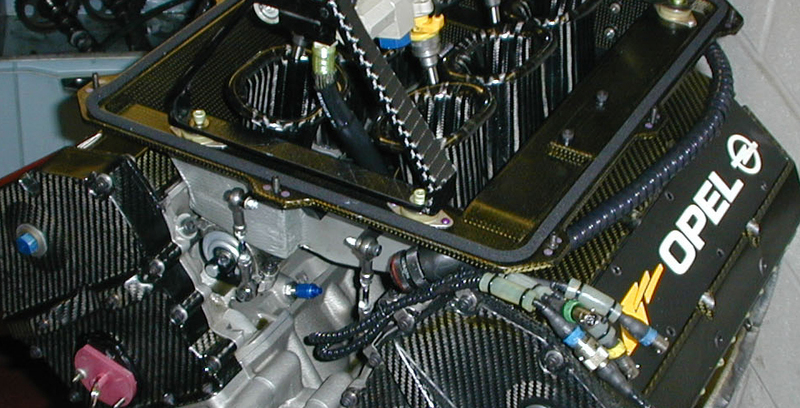 TME's team of experienced race engineers use the latest product design, manufacturing and testing equipment available and are specialists in: High Performance Race Engines, Engine and Component Testing, In-house Design, CAD/CAM and CNC Manufacturing and Machining Facility. 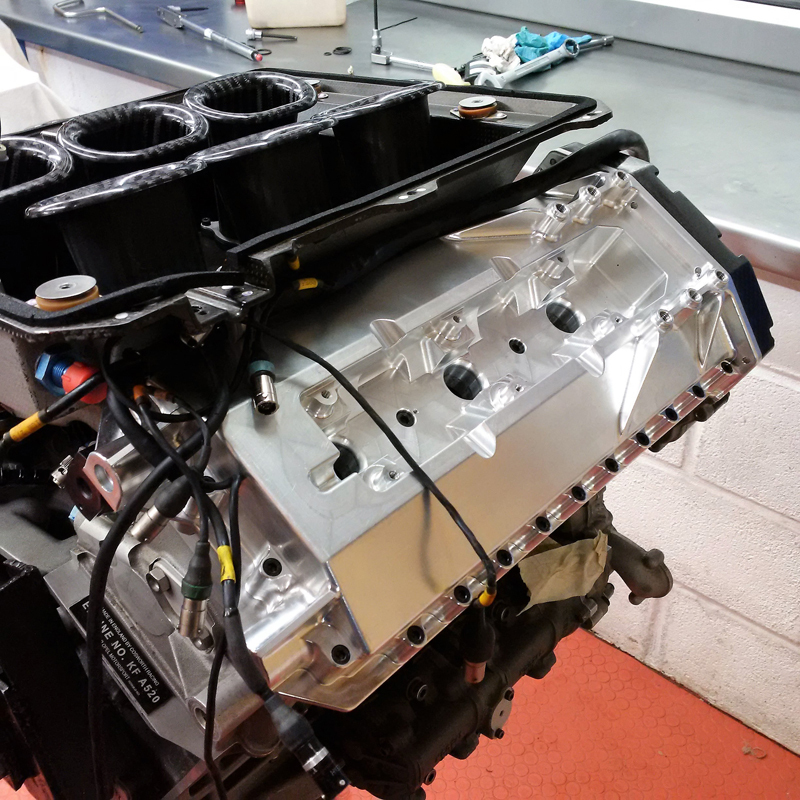 With Trevor Morris Engines highly focused skill set combined with our passion for excellence in performance, quality and service means we are an ideal partner for your engineering project. 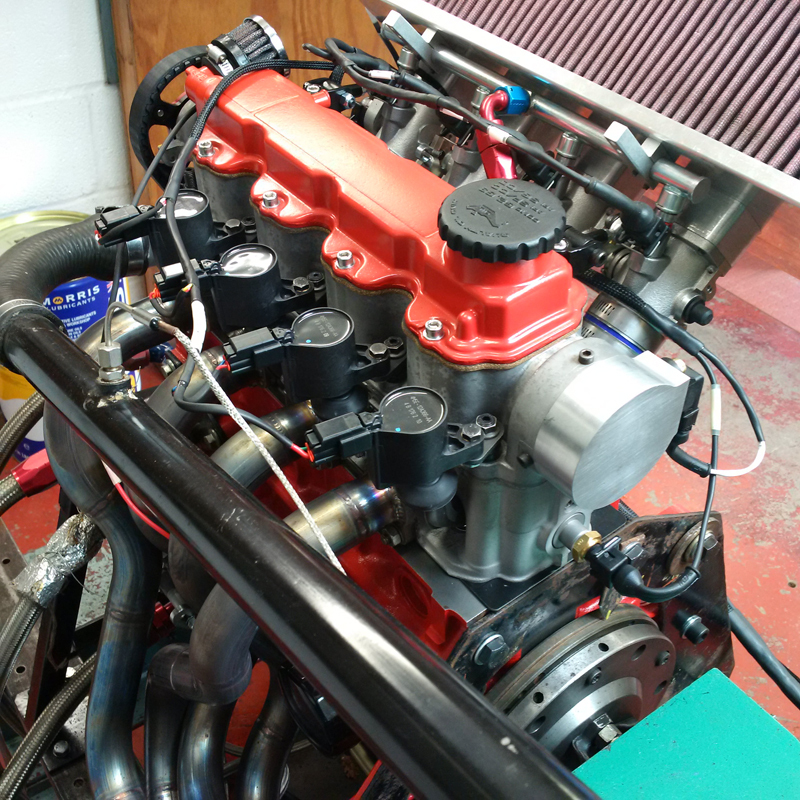 TME are currently working on a range of competition winning race engines, whilst continuing to retaining their focus on building the ultimate Cosworth BDG / FVC / KF V6 2500 and Suzuki Hayabusa Series Engines for Rally/Race applications. 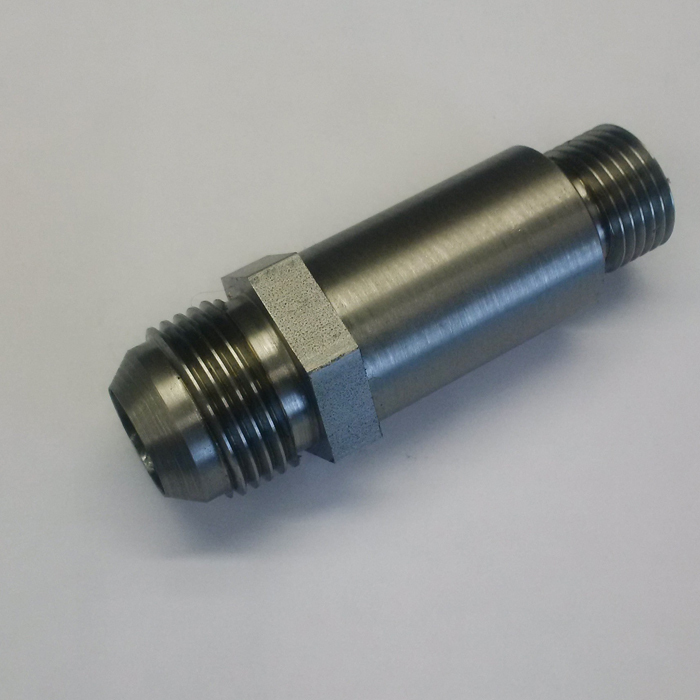 TME have developed a range of products for various engine applications and offer them for sale via our online shop.